Established in 1989, Northants Fire Ltd. believes in ensuring the highest level of fire safety for your staff, your property and your business. If you reside in the cities in Northamptonshire, we offer a single point of contact to undertake the process of fire safety in Northamptonshire and make sure that nothing is missed or left to chance. 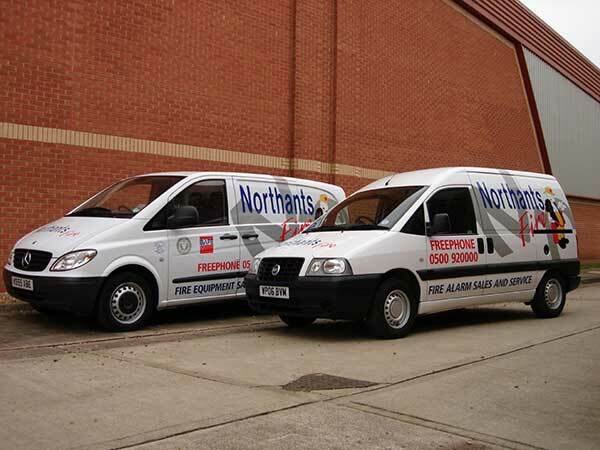 Northants Fire Ltd is a BSI accredited firm for the design, supply, installation and maintenance of fire extinguishers, fire alarms, fire signs in Northamptonshire along with emergency light systems. Based mainly in Northamptonshire, covering all of the surrounding areas in the UK, we are a family run company small enough to care but big enough to cope. From fire risk assessment to fire training in Northamptonshire, we provide comprehensive solutions that simply work and minimise the risk or vulnerability of your establishment towards fire accidents. Our fire alarms and fire extinguishers in Northamptonshire contribute immense support to combat fire. insurance approved complete service at a great local price.